At Chay's Tae Kwon Do, we are proud to offer two specialized Kids Martial Arts classes, giving students of all ages the chance to learn valuable life skills while staying active and making tons of new friends. 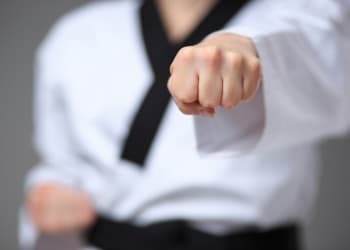 Our Kids Martial Arts Classes in Racine teach students the fundamentals of Tae Kwon Do and build their confidence from the ground up, setting them up for success in anything they do. At Chay's Tae Kwon Do, we are proud to offer all students in Racine a chance to train and have a blast with us. Students develop physical skills over time with the help of our professional instructors and learn how to move their bodies with speed, power, and efficiency. 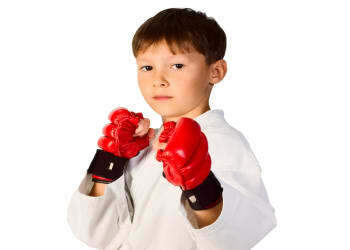 Students can carry over the skills learned in our Kids Martial Arts Classes to anything they pursue in life. Plus, they'll develop great social skills and learn how to work as a team. Your child will be surrounded by a great group of positive influences and learn how to communicate with others to make their goals a reality. There's no better way than our Kids Martial Arts Classes to introduce your child to some of life's most important lessons. Whatever profession they pursue as an adult, they will forever remember the values and life skills they learned at Chay’s Tae Kwon Do. Our staff is dedicated to helping each and every child succeed, and in the process, they can develop a self-confidence that will stick with them forever. 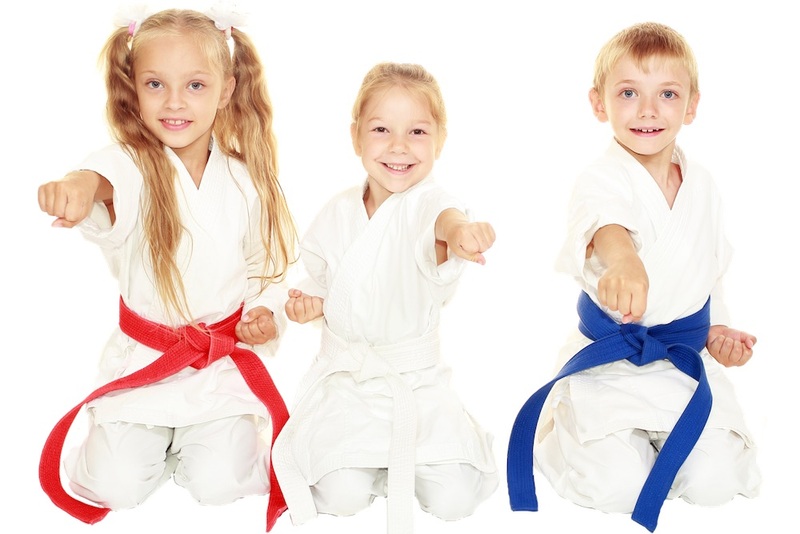 Give Your Child A Boost Today With The Best Kids Martial Arts Classes In Racine! Don't let your child struggle to find their footing or go through their early years without a structured way to learn important lessons. At Chay's Tae Kwon Do, we are proud to work with children across Racine of all backgrounds and abilities to help them become their most confident and accomplished selves. To learn more about our Kids Martial Arts Classes or to get started today, just fill out the short form on your screen now!